We will use personal information that you submit to us for the purposes for which it was submitted. For example, if you apply online for a BDC ClubCard, we will use the information provided in your application to set up your ClubCard account, sign you in for classes and for other internal purposes as further described on the BDC ClubCard Web site. As another example, if you submit registration information for a class, we will use your information to register you for that class and process your payment for that class. 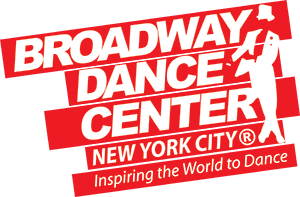 Furthermore, we may use your personal information to send you periodic communications by e-mail and regular mail to keep you up to date on current events at Broadway Dance Center and new programs, products or other opportunities that we may offer. You may opt out of receiving promotional or advertising e-mail communications from us by: (1) clicking the appropriate box on the registration form, (2) clicking on the unsubscribe link contained in such e-mail communications, or (3) sending an e-mail with “unsubscribe” in the heading line to us at info@bwydance.com.